Forget the age of battling boy bands, the era of dueling young tenors is upon us. 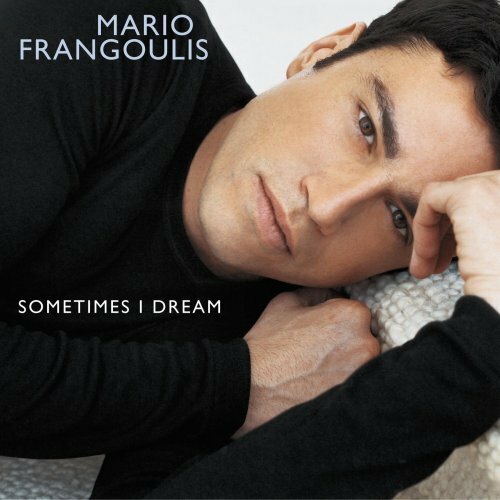 Hot on the heels of Josh Groban's dizzyingly successful, Ally McBeal-fueled debut comes this first international release from African-born, Greek-raised tenor Mario Frangoulis. There are some clear parallels between Groban's debut and this Frangoulis release, but some distinctive differences as well. While Groban coated his slick, David Foster-molded pop sense with a veneer of classical respectability, Frangoulis has effectively turned the formula inside out. With similar classical training--but a few crucial years of experience on his American rival--Frangoulis treats the classics reverently but not slavishly, with the title track effectively turning an aria from Puccini's Tosca into romantic Europop. Elsewhere, the international flavor is further expanded by three melody-rich songs ("Hijo de la Luna," "La Luna de Valencia," and "Naturaleza Muerta") by Spanish singer-songwriter Jose Maria Cano and a sing-along-ready take on the 1950s Neapolitan chestnut "Luna Rossa."